We partnered with 17 influencers in 11 major U.S. cities to promote UNIQLO’s Heattech line. Heattech is a revolutionary fabric that works with your body to generate heat and retain it, making it an ideal base layer for these below-freezing temps. Our influencers visited their local malls, picked out their faves, and showed off their best looks on Instagram -- and you might even see their images at your local UNIQLO store! 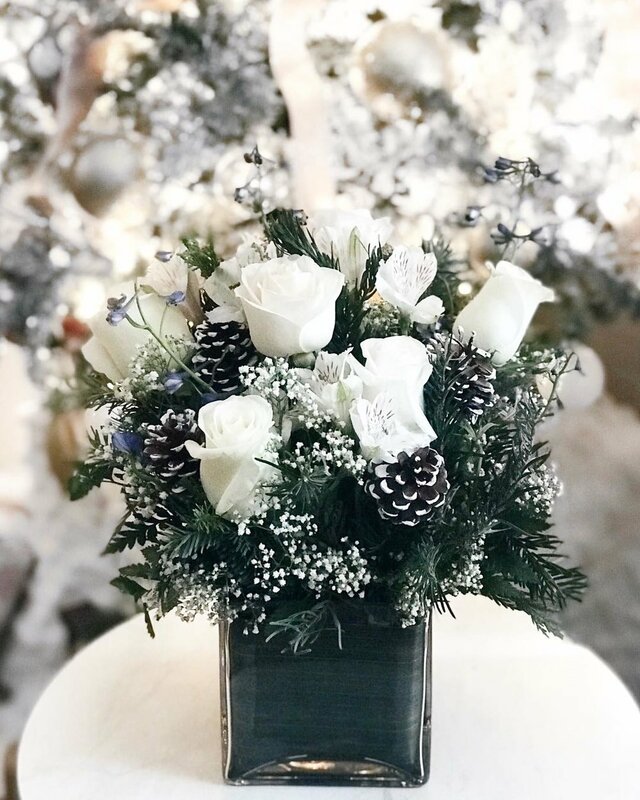 To celebrate the season, four of our influencers showed off their holiday cheer with a beautiful and festive arrangement from 1-800-Flowers. The weather outside may have been frightful, but thanks to 1-800-Flowers, our influencers had fresh, delightful blooms to keep them cozy!